As the old saying goes Christmas is the season of goodwill, which is why we stock an extensive selection of wholesale Christmas Gifts. From candles and soft toys to gift sets and novelty products you'll find wholesale Christmas Gifts to suit all your customers' needs right here at Harrisons Direct. Christmas is the season of goodwill and as we all know present buying can be a hapless task, not to mention incredibly stressful during the hectic run up to Christmas. Luckily we stock an extensive range of wholesale Christmas gifts that will help make present buying that little bit easier for all your customers. 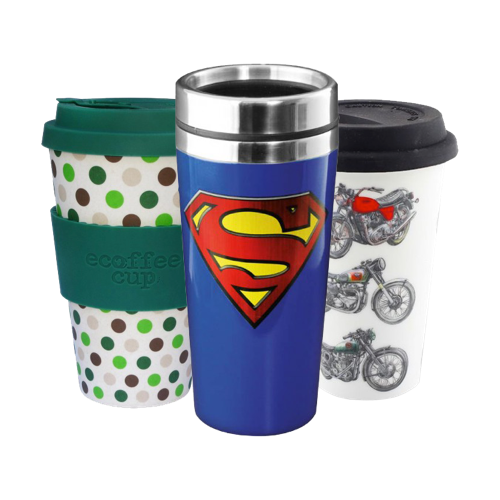 Help your customers make the ladies in their lives feel special with our selection of wholesale gifts for her; we’ve something for everyone. Baylis & Harding specialise in luxury bath and beauty products which are available in beautifully presented gift sets that ladies of all ages love. The Baylis & Harding Beauticology Home Of Beauty Tall 2 Piece Set, Baylis & Harding Midnight Fig & Pomegranate Tray Set and the Baylis & Harding Skin Spa Natural Spa Foot Set contain sophisticated, luxurious beauty products all of which are embodied with a beautiful unique scent. Younger girls will love our selection of cute and cuddly Aroma soft toys available in a range of styles including Onesie Bear, Penguin, Panda and Hottie Dog. Now it wouldn’t be Christmas without the annual Gift Set containing deodorants and shower gels that will last you a lifetime, okay maybe we’re exaggerating but one thing is for sure you’re guaranteed to love the Adidas Ice Dive Gift Set, Baylis & Harding Men's Black Pepper & Ginseng 2 Piece Set and the Baylis & Harding Men's Black Pepper & Ginseng Rugby Ball Wash Bag. Those looking for something different will enjoy our selection of wholesale novelty gifts including the Photo Booth, Rugby Challenge Notebook and Rubik's Cube Two Impossible Jigsaw Puzzles. We almost forgot to mention our collection of wholesale Star Wars gifts, whether it’s Yoda you seek or R2D2 you’d like Harrisons Direct should be the Obi Wan for you when it comes to buying wholesale Star Wars toys and other wholesale Christmas gifts. 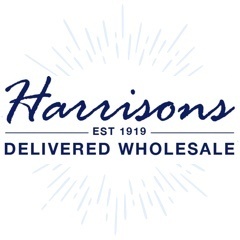 It pays to buy your wholesale Christmas gifts from us here at Harrisons Direct with our brand new scheme Harrison’s Rewards. For every purchase you make online you’ll earn reward points, which can be redeemed against future orders to get money off, our way of saying thank you for your loyalty. Why buy wholesale Christmas gifts from Harrisons Direct? With almost 100 years experience in the wholesale industry we understand the importance of a timely and reliable delivery service to all our customers especially during the hectic festive period, which is why we use a courier service with a 98% success rate in achieving next day delivery. Can’t find what you’re looking for or have a question you’d like answering regarding our selection of wholesale Christmas gifts? Feel free to call our friendly customer care team on 01254 306840 for assistance, we’re always happy to help.